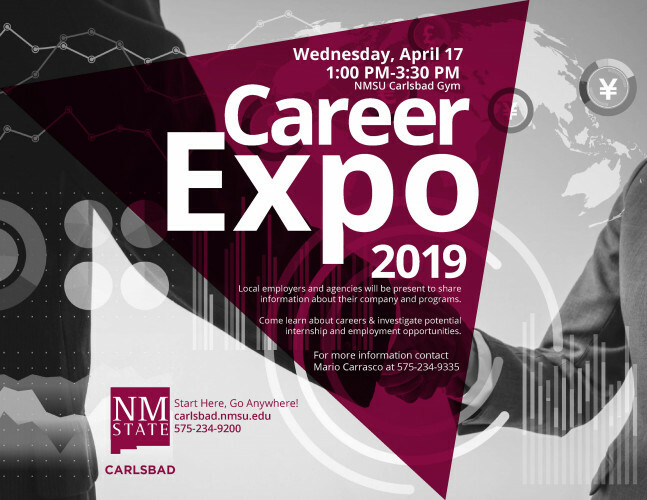 NMSU Carlsbad will be holding its annual Career Expo. Local employers and agencies will be present to share information about their company and programs. Come learn about careers and investigate potential internship and employment opportunities.